The Hyatt Gold Passport™ rewards program is designed to make stays at Hyatt even more rewarding for frequent business and leisure travelers. Members are welcome to any available standard room when booking a free night award, and they are rewarded with more benefits as they upgrade to higher elite statuses. The network of brands include the popular Hyatt Regency, Park Hyatt, Andaz, and more. Earn points easily through hotel stays and services by joining the Hyatt Gold Passport program today. How do I become a Hyatt Gold Passport member? Joining the membership rewards program is free! Join Hyatt Gold Passport today. You have the choice to earn either points or miles when you enroll in. If you prefer to earn miles, you can set your earning preference at the hotel’s front desk and avoid having to present your travel partner membership number during each check-in. Qualification: This is the status you earn by signing up for free. Becoming a member enables you to earn and redeem points for stays and services at participating Hyatt hotel brands. Benefits: Membership allows you to earn 5 Hyatt Gold Passport points for every eligible $1USD spent at Hyatt locations. You can also redeem points for free nights with no blackout dates, room upgrades, meals, and spa treatments. If you are short on points for hotel stay redemptions, you can combine your points with cash for a Free Night Award. Other ways to earn rewards include earning credits with Travel Partners or M life Tier Credits for Hyatt stays, as well as miles with over 30 Hyatt Travel Partners. For full details, click here. Qualification: Staying 5 qualifying stays or 15 eligible nights within one calendar year earns you Platinum membership. Benefits: Platinum members receive a 15% point bonus, or 5.75 points per eligible $1USD spent at Hyatt locations. 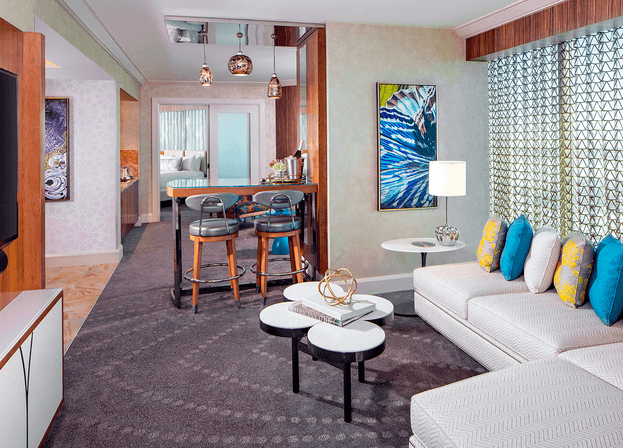 After achieving platinum status, you can enjoy available preferred rooms, stay connected with complimentary premium Internet access, use the expedited check-in line, and extend your stay until 2 p.m. with late check out request. Your room is always ensured with Hyatt’s 72-hour guarantee and reservations can be booked through an exclusive Platinum line. Qualification: You need 25 eligible stays or 50 qualifying nights in a calendar year to achieve Diamond membership. Benefits: Diamond members earn a 30% point bonus, or 6.5 points per eligible $1USD spent at Hyatt locations. In addition to the benefits you received as a Platinum member, you also get to enjoy the best available rooms upon arrival, receive exclusive access to the Regency Club or Grand Club lounge with complimentary continental breakfast and evening hors d’oeuvres, and receive a welcome point bonus of food and beverage amenity during each stay. Platinum members can receive a suite upgrade at the time of reservation 4 times annually on eligible paid nights, book reservations through an exclusive Diamond line, enjoy 2 complimentary one-time-use United Club passes annually, and even share their Diamond benefits with friends and family if you redeem points for a free night for them in 2015. Free award night each year at any category 1-4 property. 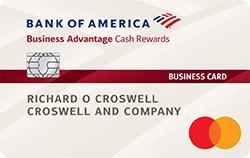 Earn 5,000 bonus points when you add an authorized user to your account. Automatic upgrade to Hyatt Gold Passport Platinum membership. Receive 2 stay credits and 5 night credits toward Diamond status upon spending $20,000 each calendar year; an additional 3 stay credits and 5 night credits upon spending $40,000 each calendar year. $75 annual fee waived the first year. 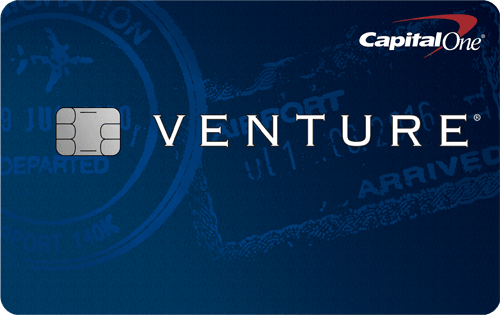 Click here for a full list of card benefits. Have any further questions or comments? Contact Hyatt Customer service.